A two series workshop on Application of basic and Advanced Excel in HR was organised on 25 January 2016 and 13 February 2016. Mr Pankaj Gupta, HR Associate, Acidaes Solutions Pvt. 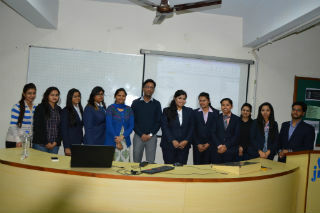 Ltd (CRMNext) addressed the students on importance of HR Analytics. 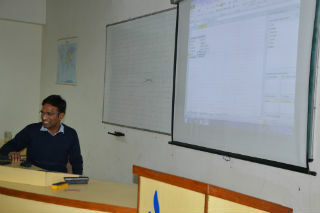 The students under the expert guidance of Mr Pankaj were given hands-on experience in handling HR data and metrices. The workshop intended for budding HR professionals is an effort to prepare them as HR business partners.